Do you want to your customers' accounts to be more secure? 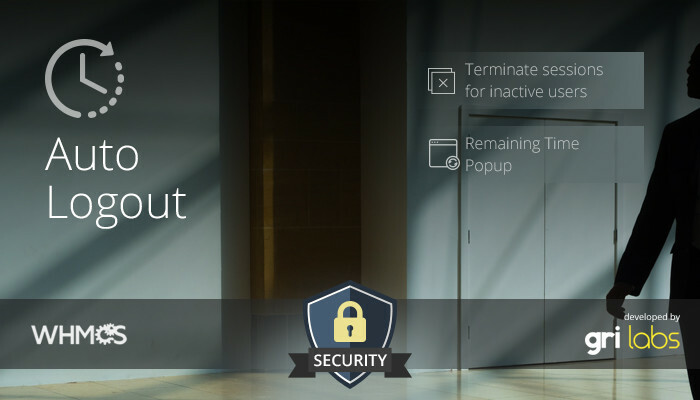 With this module you can increase the security level of your web site. Sessions that are not using actively will be terminated. In this way, it is not possible for someone else to access customer accounts. With two different measures on the server side and on the browser side, it will not be possible for sessions to exceed this time! Besides, you can edit the open source pop-up page as whatever you like. All licenses can use one domain name. You can request a trial. 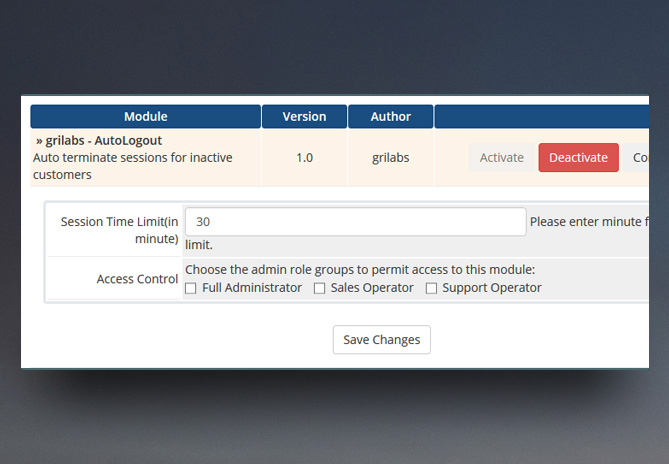 Be the first to review Auto Logout.